We offer a variety of room configurations to suit a range of requirements. We are able to accommodate and provide services for business guests, those on holiday, with disabilities, and large groups. 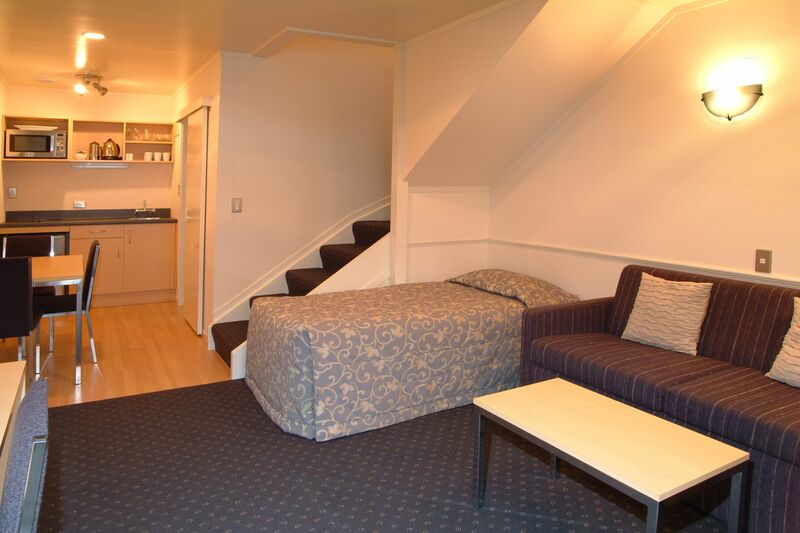 Manukau Motor Lodge is a quick and easy drive to and from the Auckland Airport. FREE Wi-Fi Internet is available to all guests. Sky channels including Sport 1, 2, & 3, and Movies, Freeview channels, and DVD players in all rooms. Relax in in our outdoor swimming pool, or enjoy the therapeutic benefits of our sauna. There are so many great retail shops near Manukau Motor Lodge, that you'll find us a very convenient place to stay during your next shopping visit to Auckland. There's a lot to attract people to Auckland. 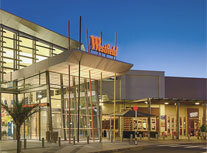 Great shopping, the night life, entertainment, and natural attractions. 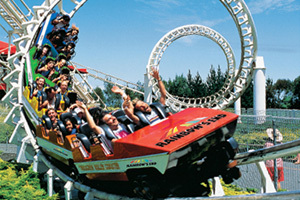 Manukau Motor Lodge is a short walk from the Rainbow's End theme park, and a short drive from Butterfly Creek. 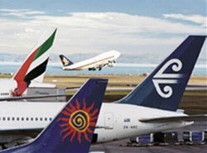 Auckland plays host to many national and International sporting events, including rugby at Eden Park, Motor Sport at Hampton Downs and Pukekohe Park Raceway, and horse racing at Ellerslie Race Course.